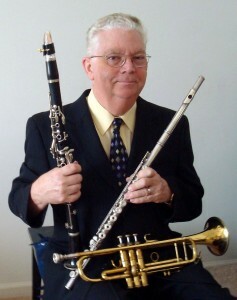 Bill Prince: Bill’s spectacularly successful concert with the Gainesville Community Band in past years generated numerous audience requests to “Bring him back!” So here he is. 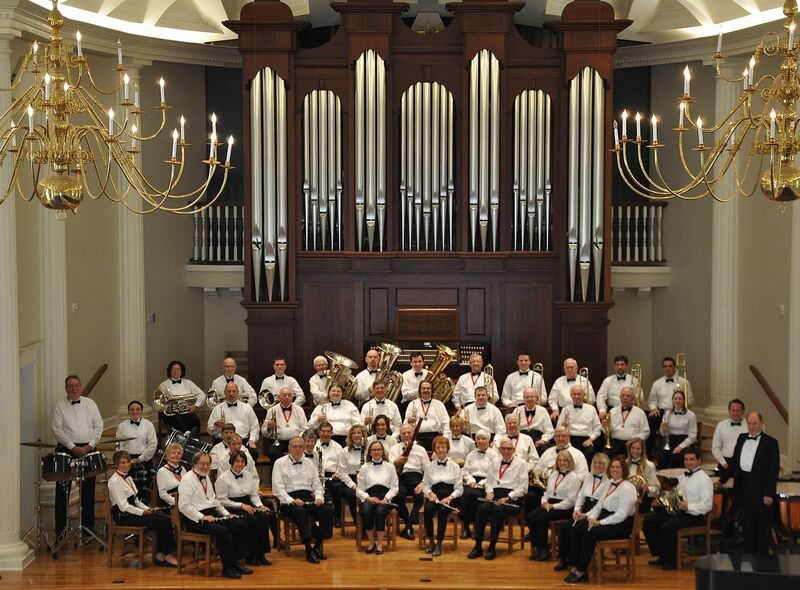 While most musicians focus on just one instrument, Bill performs professionally on trumpet, flugel horn, trombone, flute, clarinet, saxophone, piano and string bass. The list of groups with which he played reads like a Who’s Who of Big Bands–Buddy Rich, Billy Maxted, Xavier Cugat, Ray Anthony, Tex Beneke, Les Elgart, Larry Elgart, Harry James, Tommy Dorsey, Les Brown, Pee Wee Hunt, Louis Bellson, and the NORAD Band. He performed with the Denver, Fort Lauderdale, Palm Beach and Jacksonville Symphonies and the American Wind Orchestra. He has played on more than 50 albums and in every state in the union, Canada, the Far East, Western and Eastern Europe, South Africa, and Central and South America. Dr. Prince, professor emeritus of music at University of North Florida, is also a noted composer and arranger and has received awards for teaching. He directed student groups that twice won major national jazz competitions.